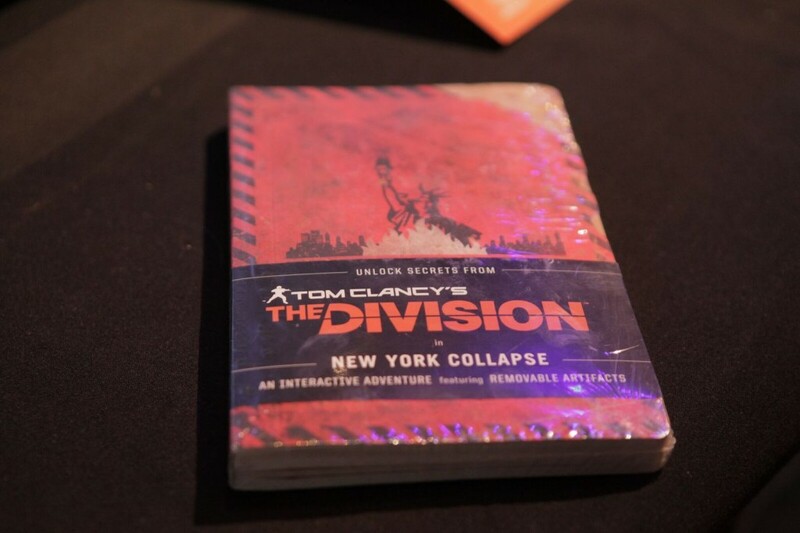 Tom Clancy’s The Division is an online, open-world, third person shooter, role-playing game published by Ubisoft. 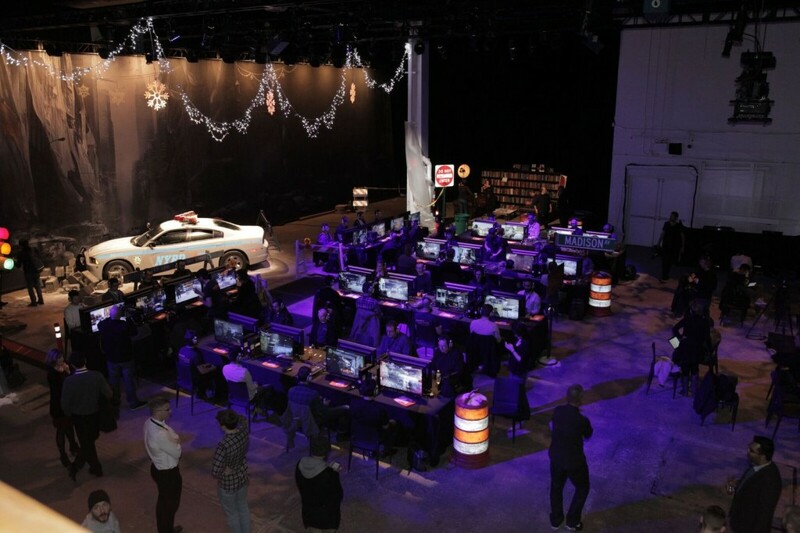 It’s one of the most highly anticipated video games of the year. 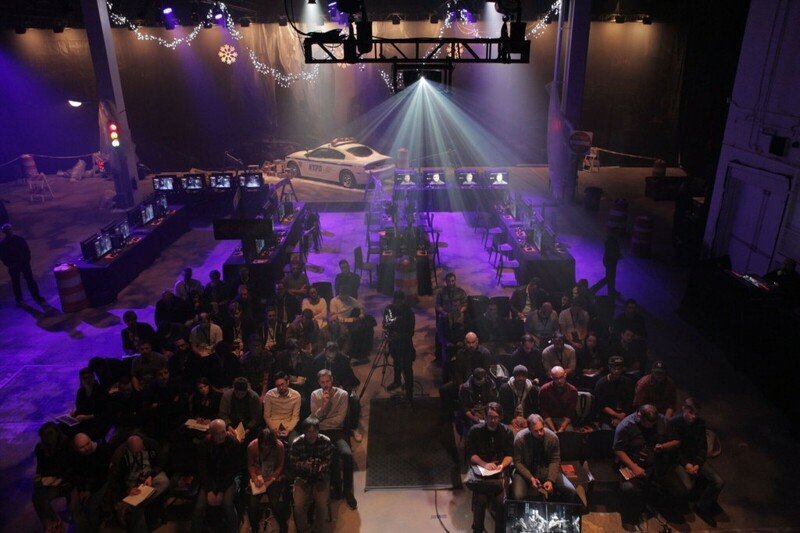 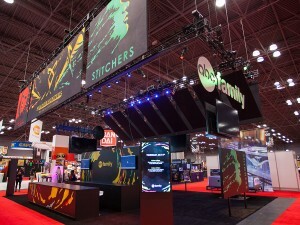 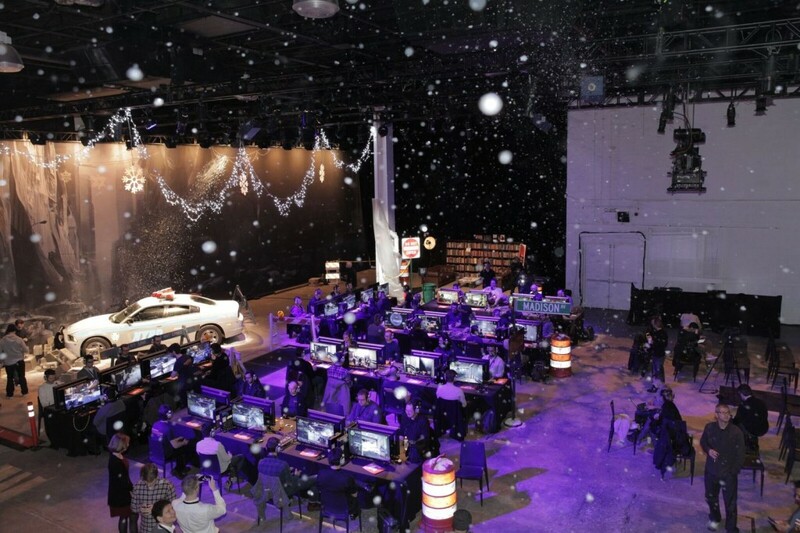 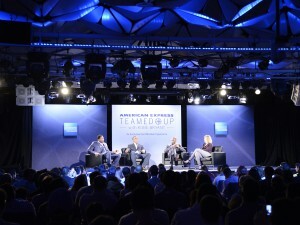 We are honored to have had the opportunity to produce one of it’s press events in New York at SIR Stage37. 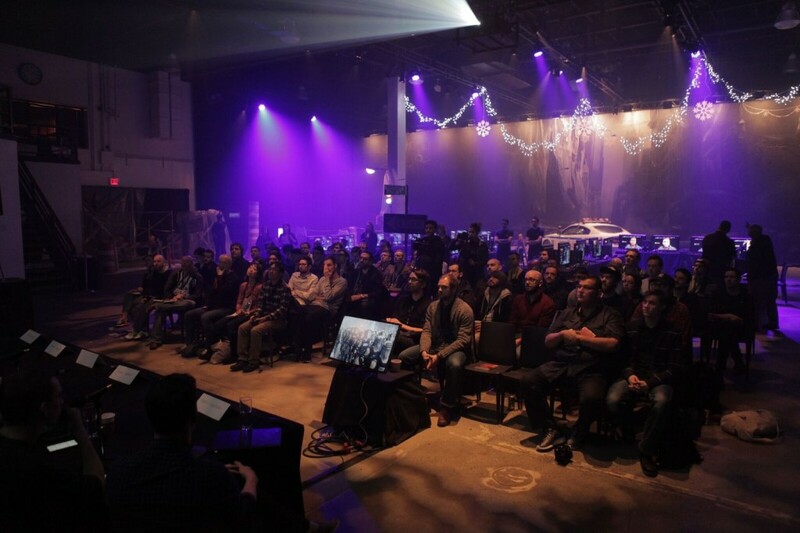 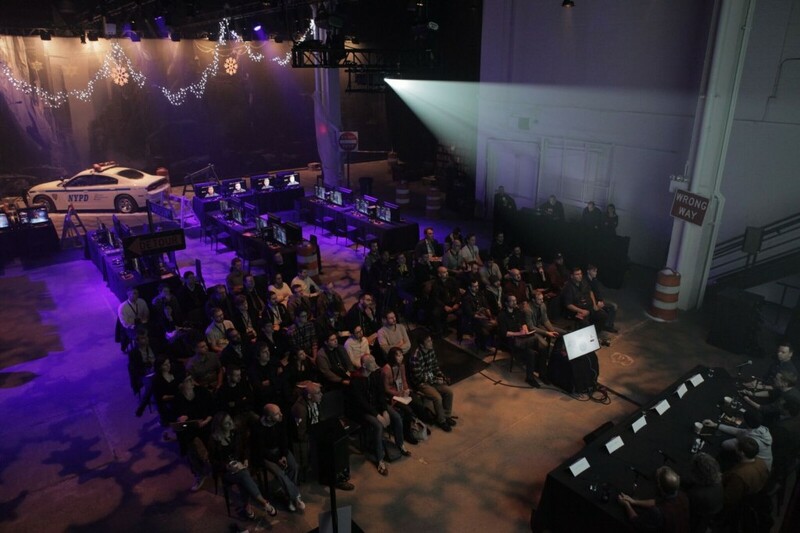 For the launch we transformed SIR Stage37 into a post-pandemic stage for attending press. 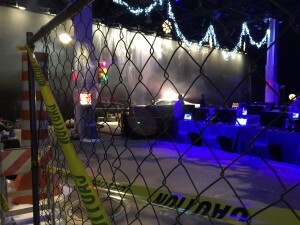 We brought in an actual PT police cruiser to set among debris and faux snow (made with a non-slip, water-based formula). 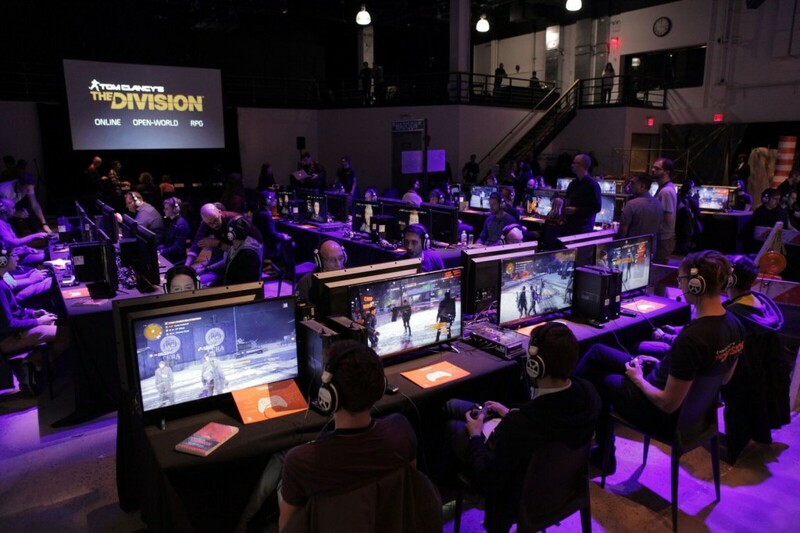 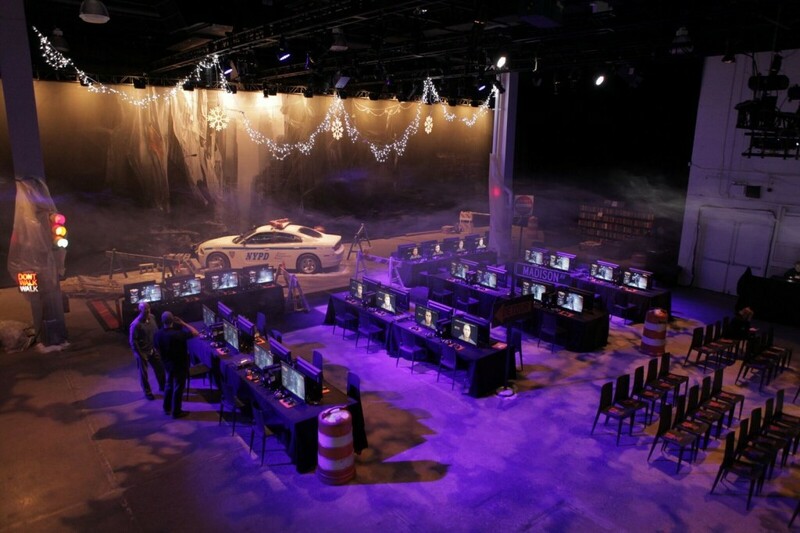 In the middle of the venue we set-up state of the art gaming stations so guests could be the first of few to be able to experience the game first hand. 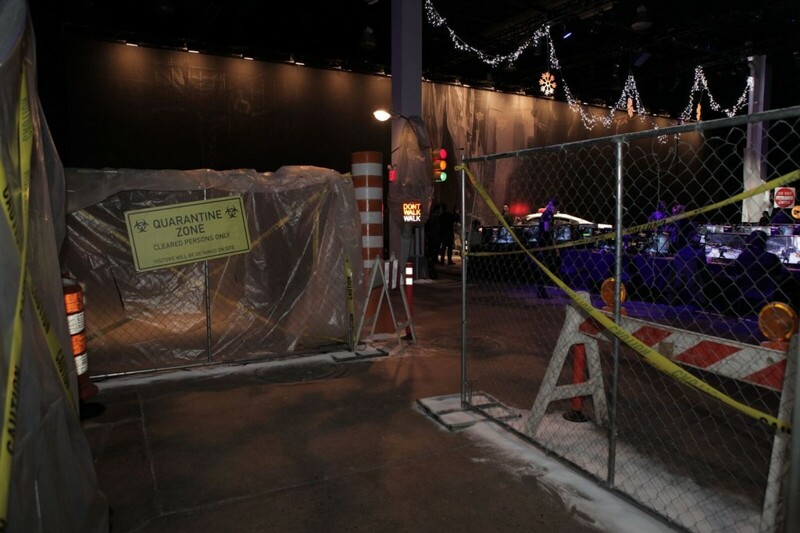 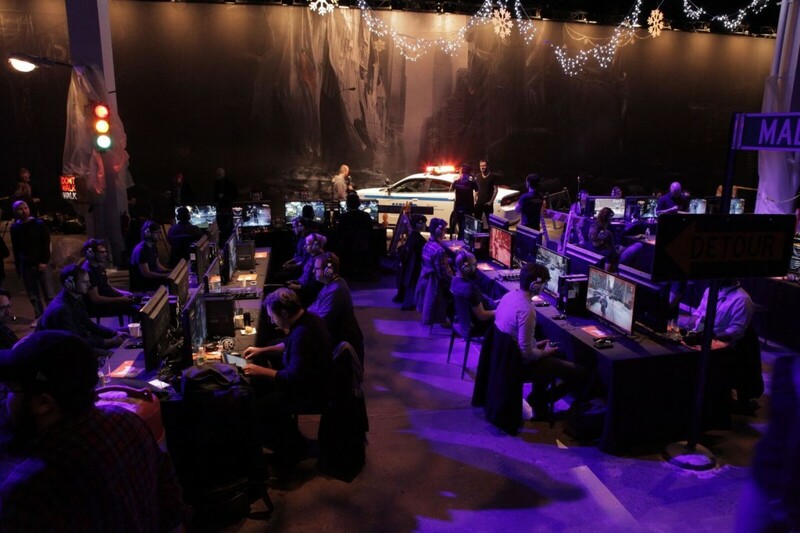 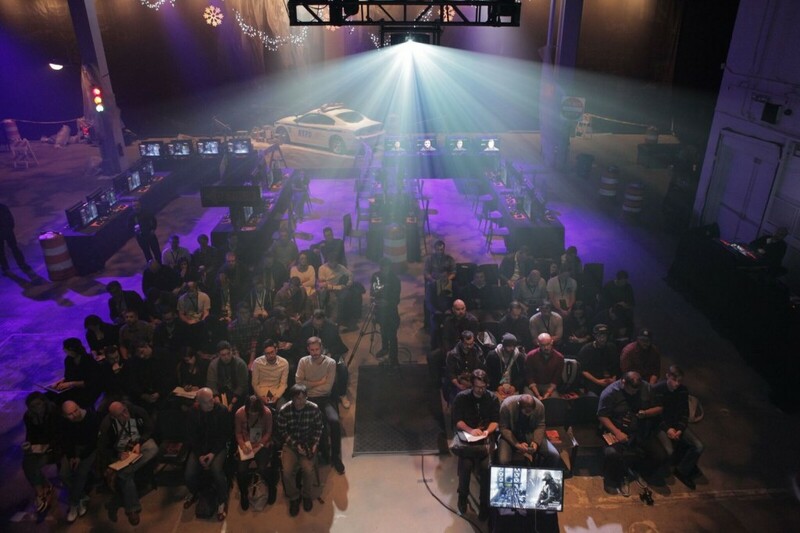 Press were surrounded by a quarantine-like design that included broken fences, traffic wreckage and haphazard lighting to recreate the game’s theme. 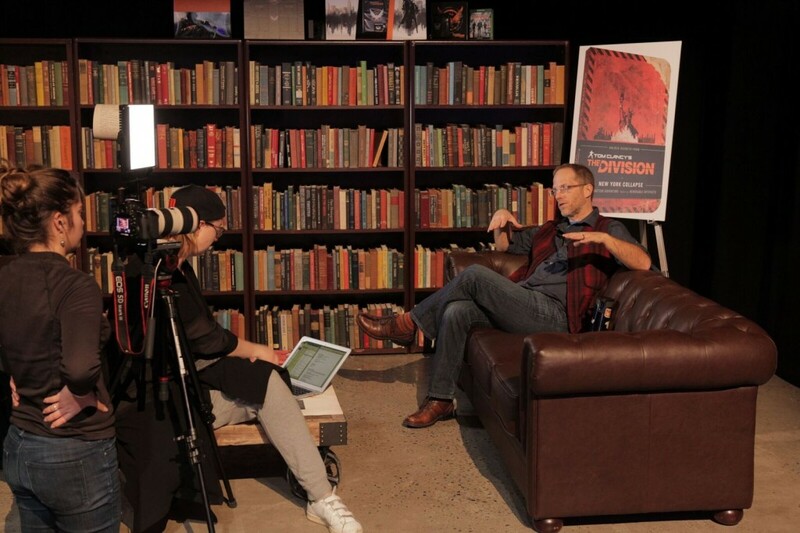 Thank you to Michelle Brosh for the amazing photos!